As expected, HP on Monday delivered strong fiscal fourth-quarter results, considering the economic downturn that has had a more serious impact on rival Dell. As reported last week in preliminary results for the quarter ended Oct. 31, Hewlett-Packard reported a 2% jump in revenue to $33.6 billion, excluding the acquisition of services company EDS and including currency adjustments. If EDS revenue is included, then sales were up 16% from the same period a year ago. Net income rose about 4% to $2.7 billion, or 84 cents a share, as aggressive cost cutting gave a solid boost to the bottom line. Mark Hurd, HP’s chairman and chief executive, said in a statement. 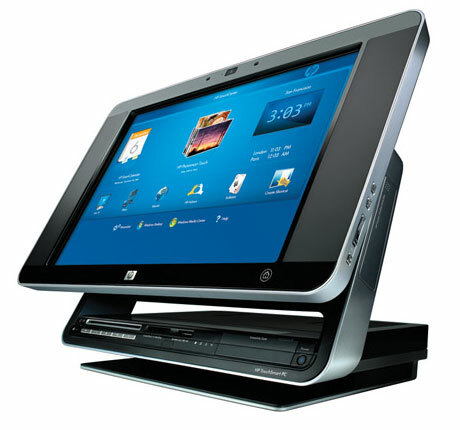 Hewlett-Packard saw a 10% increase year over year in PC sales to $11.2 billion, with unit shipments up 19%. Revenue from notebooks, the fastest-growing segment of the market, rose 21%, while desktop revenue fell 2%. Business PC revenue grew by 7%, while consumer PC revenue rose by 15%. Hewlett-Packard services revenue, excluding the EDS acquisition, grew by 10%. Separately, technology services and outsourcing services increased 10% and 15%, respectively. IDC analyst Crawford Del Prete told InformationWeek.